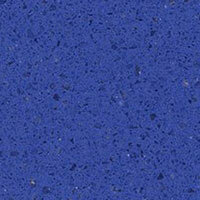 When you work with us we will ensure you have access to all the colors and material options that fit your budget. We have a very hands on approach to helping you through the process and ensuring your satisfaction with your new custom countertops. Always Free Onsite Estimates We come to you, measure your countertops and provide you with a quote. You are provided with a warrant for our service as well as material where applicable. 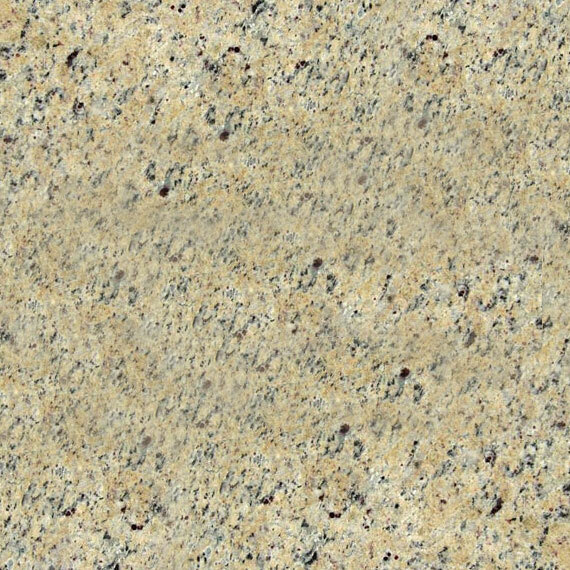 Call Me Sean Today for your FREE Custom Countertop Consultation. 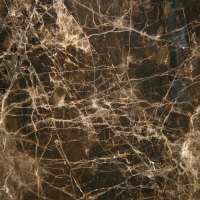 We specialize in Granite Countertops, Quartz Countertops, Marble Countertops as well as other exclusive and high end materials. Our Reviews speak to our quality and service and our goal to ensure 100% satisfaction. Our craftsmanship and quality of service are 2nd to none. 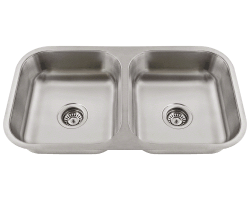 4 FREE UNDERMOUNT SINK OPTIONS! 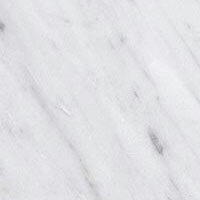 with purchase of 50 SqFt or more. Cannot be combined with other offers. Restrictions May Apply. Subject to change without notice. 1 Year Service Defect Warranty & material warranty to correspond with manufacturer warranty based on material selected. H & H Countertops H & H Countertops, Inc. combines over sixteen years of experience with state-of-the-art fabrication and installation techniques. 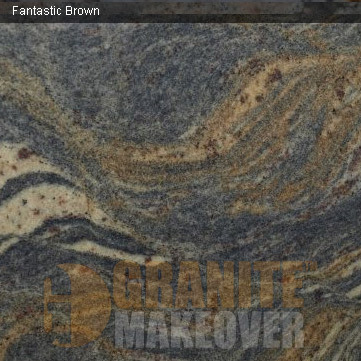 Our years of experience allow us to provide you with the highest quality granite and engineered quartz countertops in your home or business. 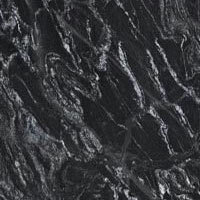 We offer 2cm and 3cm in both granite and engineered quartz in various colors and patterns. 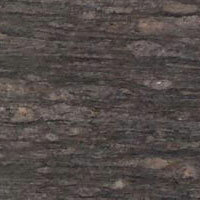 2.Choose your edge profile: Eased, Half Bullnose, Bevel, Full Bullnose, Ogee, etc.